Atmosphere: Retro-tinged neighborhood joint, bartender’s bar and classic downtown Boston destination, all in one. See Best Boston bars for address and contact info. In the world of contemporary Boston bars, Silvertone is an elder statesman that’s still very much an influential player — and a faithful drinking buddy to boot. Co-proprietor Josh Childs opened the place in 1997 in a “weird little tucked-away space” on Bromfield Street. Silvertone (named after the brand of mid-century radios, amps and guitars coveted by collectors) was an unusual and immediately appreciated concept at the time, the time being pre-No. 9 Park, pre-Mantra, pre-“ladder district” … basically pre-Downtown Crossing as a hip destination. Cheap, satisfying comfort dishes (mac n’ cheese, steak tips), a mere $10 markup on good bottles of wine, a tastefully retro diner-meets-lounge look, and a warm, competent staff beckoned the business-people, lawyers (Suffolk Law School is a neighbor) and restaurant-industry folk who were and are still key elements of Silvertone’s clientele. 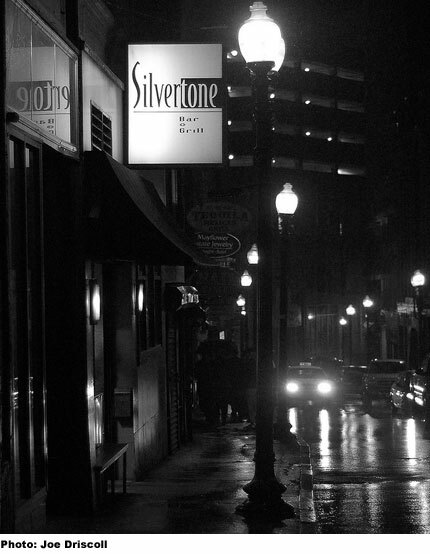 From the start, Silvertone showed particular love toward that latter group — our hardworking servers, bartenders, chefs, etc — by keeping its kitchen open until 11:00 (hardly anyone outside Chinatown was doing that in ’97), hiring a solid, loyal bar staff and doing a “good last call,” says Childs, who can still be found behind the bar on Tuesday nights serving drinks right up until 2:00 a.m. (Silvertone’s other longtime bartender, Cedric Adams, and his colleague Michael Stevens, are “like bookends,” each working three nights apiece.) 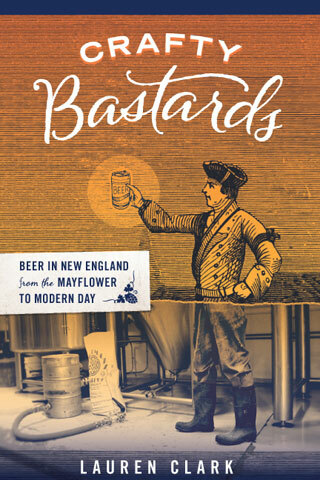 Before they became celebrity chefs and restaurateurs, Ken Oringer, Andy Husbands, Barbara Lynch and Garrett Harker dropped in regularly after their shifts, and before they became celebrity wine and cocktail consultants, Steve Olsen and Willy Shine were admirers. Which brings us to Silvertone’s liquid legacy. It might not have been as influential on our city’s current cocktail scene as the B-Side, but, in addition to listing the Negroni on its first drink menu, Silvertone does have the distinction of pioneering the Boston restaurant industry’s obsession with the insanely medicinal Italian digestivo Fernet Branca. Early on, its back bar also boasted Chartreuse VEP, Blanton’s bourbon (before boutique bourbon became a staple) and a dozen single-malt scotches.